This game was released by Actronics. 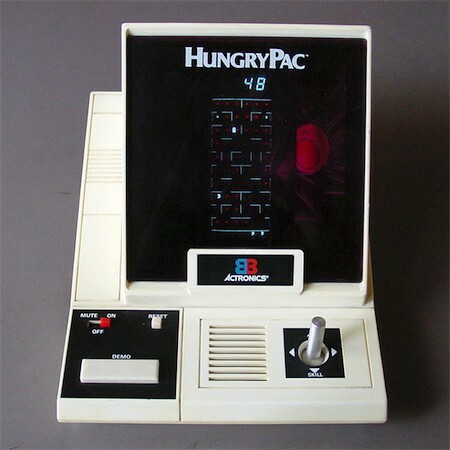 Instructions label: Hungry Pac (#3209) © 1981 HANZAWA Corporation. 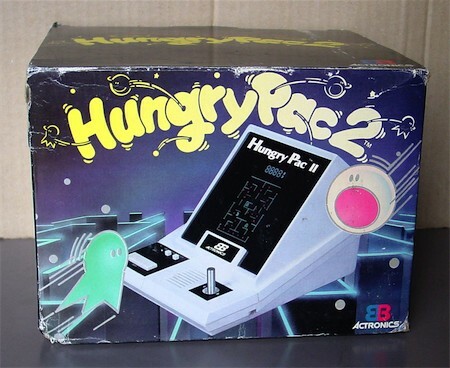 On the box it says Hungry Pac 2.